HERO Südtirol Dolomites for Efrem Bonelli and Stefano Dal Grande. Good result seen the start list with several important names. Bonelli closes 16th while Dal Grande is 22nd. At Chiampo (VI), double victory by Bottecchia with Marcello Pavarin and Stefano Dal Grande at the Durana Bike. Pavarin on the first downhill creates a hole and he arrives alone until the arrival. 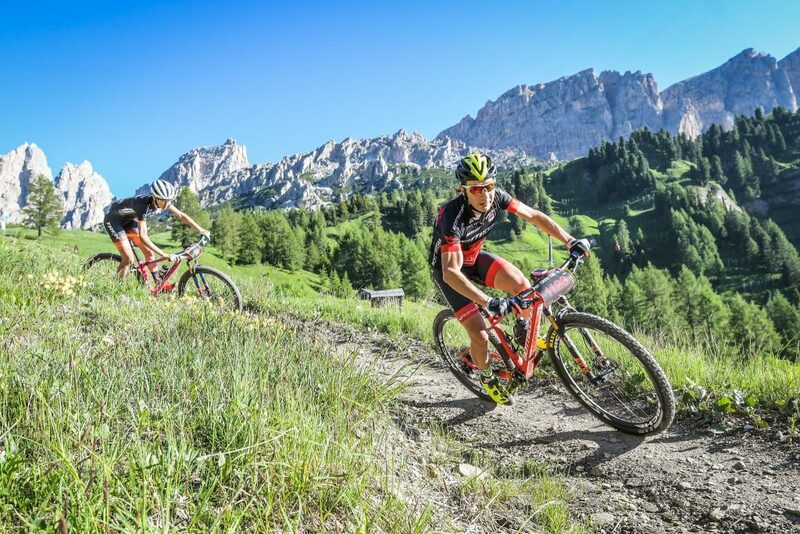 In Brescia, Emanuele Tonoli reaches another category win at the Sunset Bike, finishing in 13th place in the overall standing.